Injectable filler treatments help to reduce the signs of aging such as volume or shape loss, smoker’s lines, downturned lips and much more to restore your natural, youthful appearance.Using water based products such as Belotero, Juvederm, Restylane, or Volbella, we can help increase the size, shape and dimension of your lips to enhance the symmetry and balance of your appearance. Treatments take less than 1 hour and provide immediate results. Lip injections are safe, FDA cleared and suitable for men and women ages 16+. When lip fillers are done right, they look natural. Expertly injected lips provide fullness and structure to correct, balance and enhance your facial features. Celebrities have used injectable fillers for years to defy the effects of gravity and to reduce the appearance of aging-all without you ever knowing it was fillers or enhancements. If you have thin lips, we can create fuller lips just for you. If you have nice lips and are looking for a fuller look, the experts at Brandywine MedSpa can create fabulous lips for you. Whether due to aging or personal preference, you can now enhance the symmetry of your facial features using facial injections. 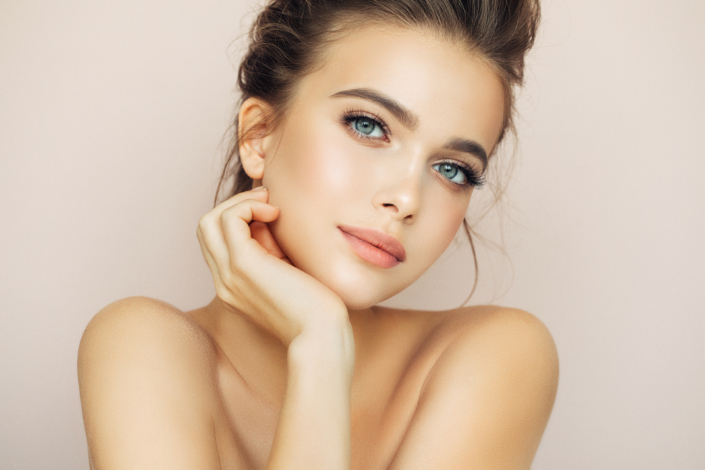 Lip fillers involve a series of tiny injections that will build and boost your lip definition.Once you begin your treatment, our doctor will determine the best strategy for placement of the product to achieve your desired outcome. Lip injections done right will feel cohesive and smooth, with the product virtually undetectable to others.Your new lips will appear as your own, and not “augmented” in a negative way. What Are The Lip Injections Products Made Of? Products that are indicated for use in the lips such as Belotero, Juvederm, Restylane, or Volbella are typically Hyaluronic Acid based fillers. Hyaluronic acid is a naturally occurring substance that is found in every cell of your body that keeps your cells plump and hydrated.Hyaluronic Acid holds 1000 times its weight in water, so they are like tiny water balloons. When injected, this substance produces instant volume.